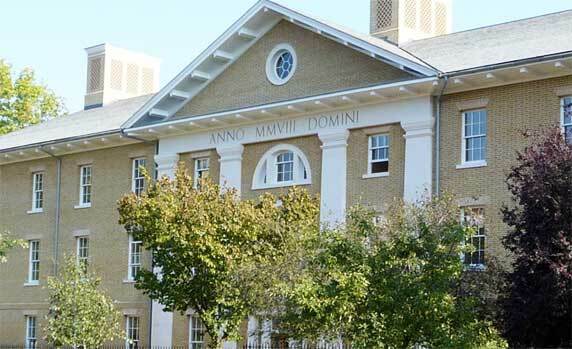 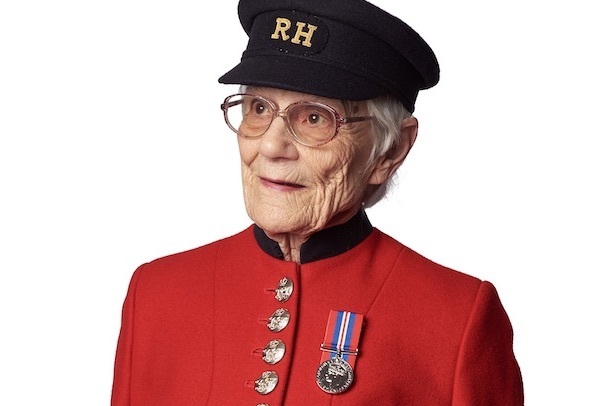 In 1945, when an 18 year old Helen Andrews was told by the Army – “don’t tell a soul where you’ve been” – she followed their orders to the letter. 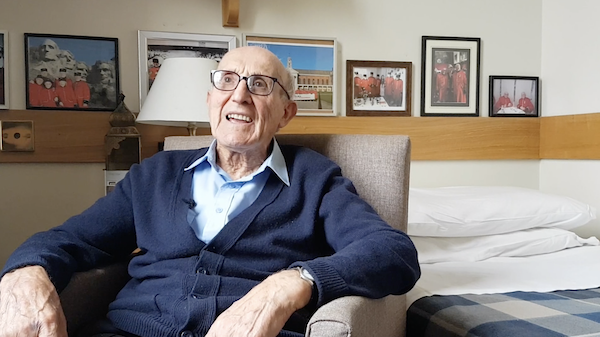 It wasn’t until 70 years later, that Helen was finally happy to share the story about her involvement in the Second World War, her time at Bletchley Park, codebreaking and the Enigma machine. 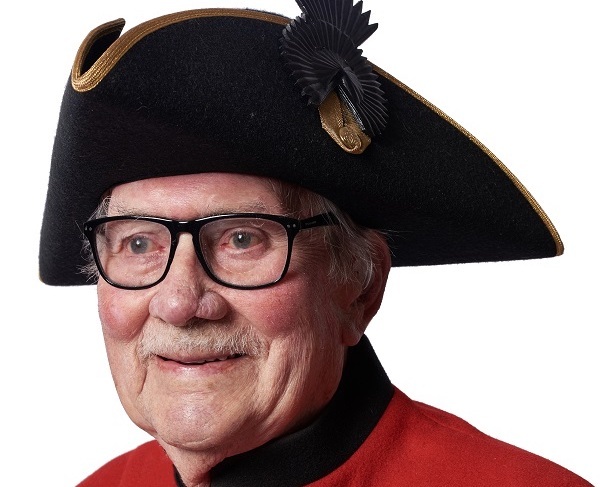 The legendary story of a Chelsea Pensioner who blindsided the German forces on not one, but two occasions during World War Two. 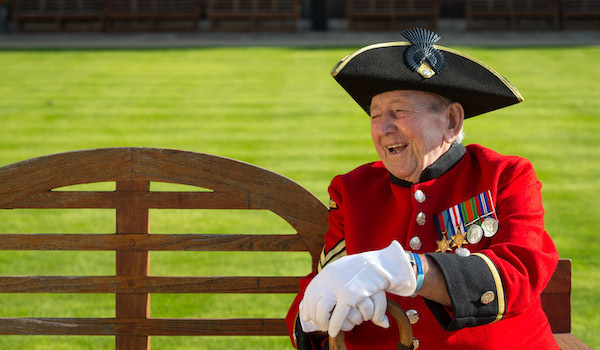 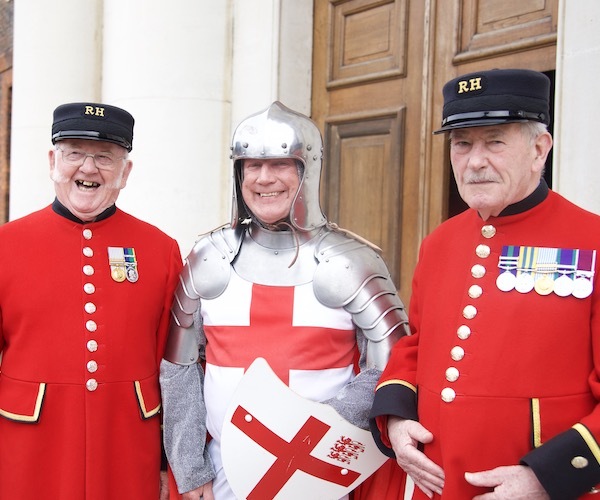 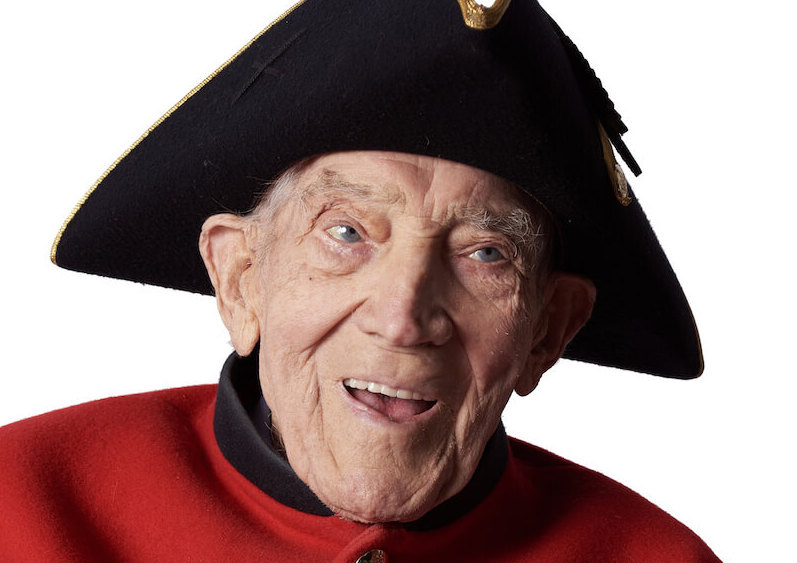 From an East End boxing ring to the battlefield of the largest seaborne invasion in history, we take a look back at the story of Chelsea Pensioner, George Skipper. 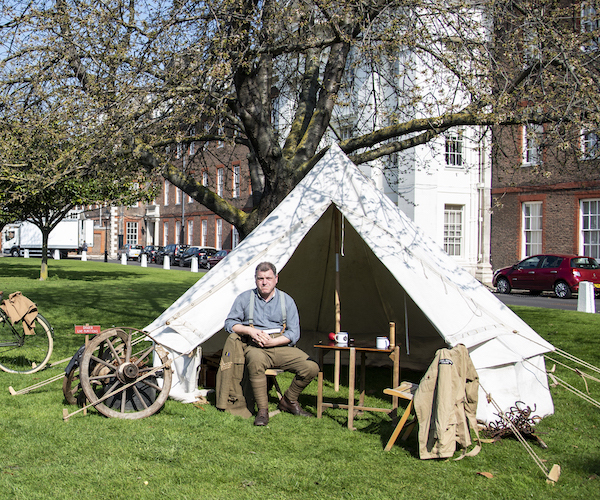 First soldier to receive VC from Queen Elizabeth II died peacefully on 20th June at the Royal Hospital Chelsea, surrounded by his family.